Originally from Picardy, more precisely between Compiègne and Soissons, and coming from different and complementary professions, we settled in the Dordogne at the beginning of 2012. Coming to several families, we manage camping La Fage together, in a family and relaxed atmosphere. Former campers, we wanted an establishment that looked like us, close to people and far from the “stuck” spirit of campsites thinking only of the performance rather than the comfort of its customers. In a friendly atmosphere, we share our region with you. Ideally located, close to Sarlat la canéda, Montignac and the Lascaux caves, at la fage camping you won’t be bored! 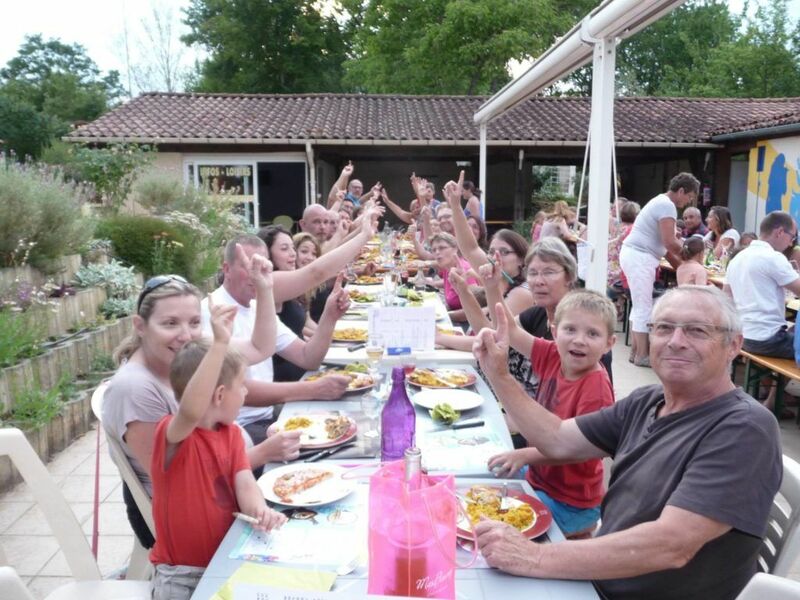 We advise you on the best possible tourist activities to do in the surroundings of our family campsite in the Dordogne. During the tourist season, the campsite also offers activities for the general public and for children. In addition to the aquatic area, trampolines, children’s playground, bouncy castle and bar games are available. 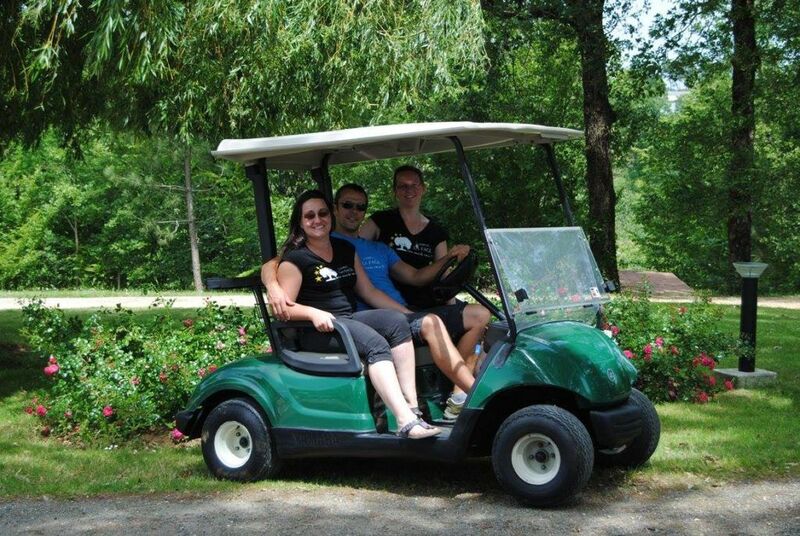 It is even possible to rent pedal go-karts to stroll around the campsite. Our collective state of mind brings us closer to our customers and we choose to privilege contact with each of you, considering that exchange with tourists is essential. The human being is our priority. We have therefore taken over a human-sized campsite, offering spacious, wooded, airy and very varied pitches, and we make it a point of honour to systematically accompany each of our newcomers to their pitch or their rental. 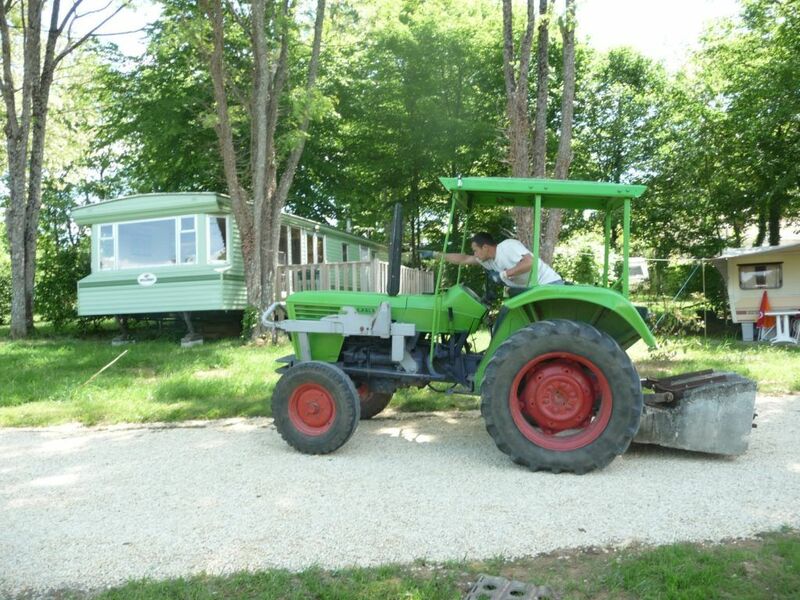 Whether in tents, caravans or rental accommodation, we offer a wide range of rentals in the heart of the Perigord countryside to experience the authentic camping experience! No symmetrical aisles, no series of “stacked” accommodations one on top of the other. No tour operator, no chain to dictate our vision of camping.